Glengarry Fine Cheese is situated on the farm of Margaret Peters-Morris’ family ancestral lands in the corner of South Glengarry Township on the shores of the St. Lawrence River. The land which is farmed by the Peters family is providing the quality hay, grass and grains which the Holstein herd is fed each year. The dairy is across the road from the cheese factory, the milk that goes in our quality artisan cheese begins at the family farm. 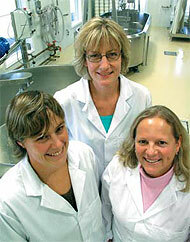 Margaret began making cheese from the farm milk back in the early 1990’s. We are of Dutch heritage therefore, gouda was always the number one choice of cheese to be made. The overall love of cheese in our family propelled Margaret’s interest to add more varieties to the repertoire with trips abroad to learn more about farmstead Cheesemaking and eventually developing recipes that are the basis of the varieties produced in the plant today. To have an artisan plant was Margaret’s dream and is now her life’s vocation, to be on a farm making cheese in the county where she grew up. 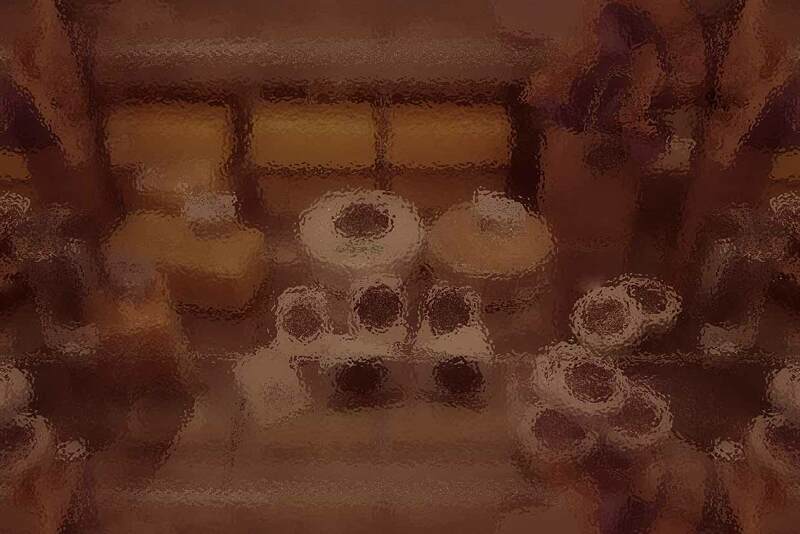 The inclusion of a Cheesemaking facility was a natural addition to the business Margaret has started in 1995, Glengarry Cheesemaking Supply Inc, a company that provides, technical support in farmstead Cheesemaking, equipment and supplies for farmstead and artisan Cheesemaking. Over the years we were fortunate to make cheese for many farmers and developed recipes for their businesses as well as our own. As we grew this Cheesemaking company it was apparent to us that we would benefit the consumer market as well as our Cheesemaking cliental to include processing specialty and artisan cheese. We thought a factory where we could make and teach would be an ideal fit for our expanding business. We thoroughly enjoy developing quality cheeses and sharing our knowledge with other cheesemakers in order to see the varieties of cheeses offered by Ontario producers be more bountiful and quality refined cheese that reputations can be built on. At Glengarry Fine Cheese, Margaret and Wilma are the cheesemakers, they combine their love of Cheesemaking to every batch and we carefully age the cheese in our European designed aging rooms that provide the ambiance that refine our cheeses as they develop their mouth-watering finish in their own time. We make our Lankaaster gouda style cheese, Creamy Celtic Blue and delicate bloomy Figaro from our cow’s milk, and recently began making variety goat’s milk cheese which are also evolving into exceptional cheese. When we are not in the plant making cheese, we are gardening, tending to animals on the farm and riding our horses. We are truly outdoor people however we come inside the factory to stay with the vats when the production day beckons. We are a unique business in that we make cheese and integrate this with our Cheesemaking supply company, this gives us the special edge in helping other cheesemakers across North America.